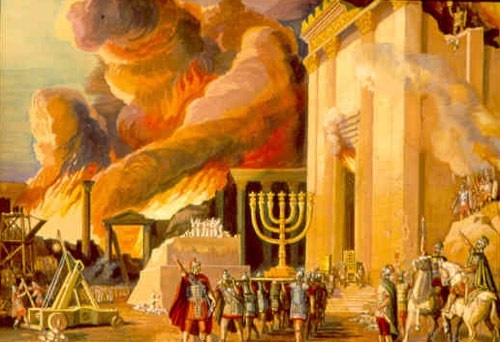 In the following preterist commentary on Zechariah 11, Zechariah opens with a prediction that during the time of the end, Canaan will be burned and left desolate. 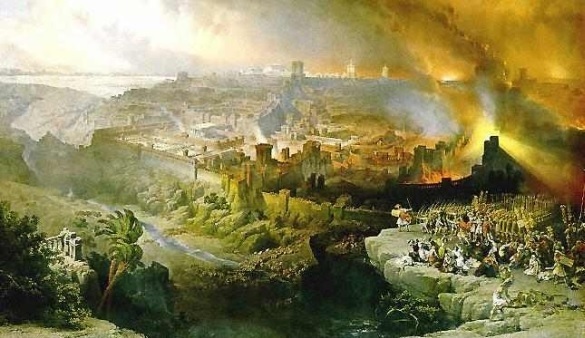 This prophecy was fulfilled during Israel’s war with Rome in the middle of the first century when the Roman army burned much of the province of Israel as part of its scorched earth policy. Zechariah then goes on to warn that during this time, Israel will be oppressed by its rulers—a prophecy most notably fulfilled during the reign of Florus whose excessive oppression was the primary cause of the war. In v. 9 Zechariah predicts that many will die and some who are left will “eat one another’s flesh.” During the Jewish War, Rome besieged Jerusalem inducing famine in the closed quarters of the city. And in fulfillment of v. 9, a woman is recorded to have killed her newborn child and eaten its flesh.1 After Rome conquered and destroyed Israel in the middle of the first century, Israel revolted once again shortly thereafter. During this time, Zechariah predicts that another oppressive “shepherd” will arise. This ruler is Simon Bar-Kokhba. When Bar-Kokhba killed Eleazar before his stronghold at Bethar fell to the Romans, a heavenly voice was recorded in the Midrash to have bellowed Zechariah 11:17: “Woe to the worthless shepherd that leaveth the flock! The sword shall be upon his arm, and upon his right eye! Thou hast paralyzed the arm of Israel and blinded their right eye; therefore shall thy arm wither and thy right eye grow dim!”2 For a detailed description of the fulfillment of this chapter see the following commentary. 1Open your doors, O Lebanon, so that fire may devour your cedars! 2Wail, O pine tree, for the cedar has fallen; the stately trees are ruined! Wail, oaks of Bashan; the dense forest has been cut down! 3Listen to the wail of shepherds; their rich pastures are destroyed! Listen to the roar of the lions; the lush thicket of the Jordan is ruined! A Realized Eschatology Interpretation and Commentary of Zechariah 11:1-2: The Romans Burned Israel leaving it a Charred Wasteland. 4This is what the LORD my God says: “Pasture the flock marked for slaughter. 5Their buyers slaughter them and go unpunished. 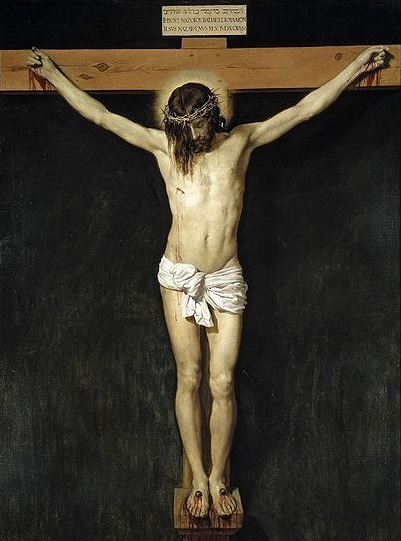 Those who sell them say, ‘Praise the LORD, I am rich!’ Their own shepherds do not spare them. 6For I will no longer have pity on the people of the land,” declares the LORD. “I will hand everyone over to his neighbor and his king. They will oppress the land, and I will not rescue them from their hands.” 7So I pastured the flock marked for slaughter, particularly the oppressed of the flock. Then I took two staffs and called one Favor and the other Union, and I pastured the flock. A Fufilled Eschatology Interprtation and Commentary of Zechariah 11:5-7: Florus’ Oppressive Reign was the primary Cause of the War with Rome. 8In one month I got rid of three shepherds. The “A.D. 70 Doctrine” View, Interpretation, Exposition and Commentary of Zechariah 11:8: Are the Three Shepherds King Agrippa II, Queen Berenice and Florus? Could these three shepherds be King Agrippa II, Queen Berenice, and the Roman Governor Florus? King Agrippa II and his sister Queen Berenice were the client kings of Galilee, Perea and part of the tetrarchy of Philip. 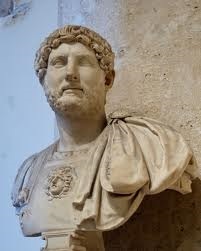 Florus was the Roman governor of Samaria, Judea, Idumea and part of the tetrarchy of Philip. 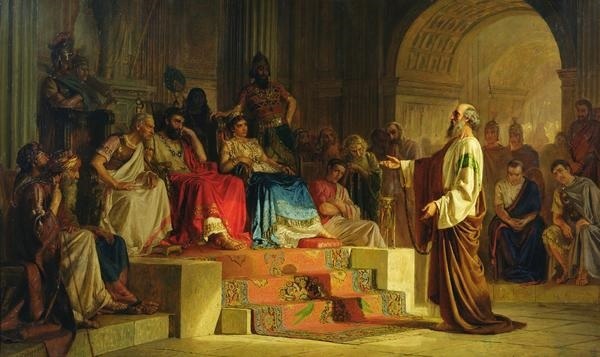 All three rulers of Israel lost their authority at the start of the Jewish revolt in the spring of A.D. 66. The trail of the Apostle Paul before Herod Agrippa II and his presumed lover Queen Berenice. Bodarevsky, Nikolas Kornilievich. Trial of the Apostle Paul. 1875. Regional Art Museum, Uzhgorod, Ukraine. Zechariah 11:8 A Preterist Commentary: Are the Three Shepherds Simon, John and Simon Bar-Kokhba? A Covenant Eschatology Exposition and Commentary of Zechariah 11:9: The Cannibal and the War with Rome . . .
10 Then I took my staff called Favor and broke it, revoking the covenant I had made with all the nations. 11 It was revoked on that day, and so the afflicted of the flock who were watching me knew it was the word of the LORD. 12 I told them, “If you think it best, give me my pay; but if not, keep it.” So they paid me thirty pieces of silver. 13 And the LORD said to me, “Throw it to the potter”-the handsome price at which they priced me! So I took the thirty pieces of silver and threw them into the house of the LORD to the potter. A Preterist Interpretation, Exposition and Commentary of Zechariah 11:12-13: Judas betrayed Jesus for Thirty Pieces of Silver. This Money was used to buy a Potter’s Field. “[T]he afflicted of the flock” in v. 11 are the first century Jewish Christians who were persecuted by their Jewish brethren after Jesus’ death and resurrection (Acts 8:1-3, 12:1-4, 26:10). Jesus’ death is described in the following verses. According to Matthew 26:14-15, Judas Iscariot betrayed Jesus for thirty pieces of silver. After Jesus had been sentenced to death, the apostle filled with remorse threw the money into the Temple and hanged himself. The priests of the Temple then used the money to buy a potter’s field (Matthew 27:1-11). Zechariah 11:10 A Preterist Commentary: The Covenant broken in v. 10 is the Covenant God made with the Israelites on Mt. Sinai. 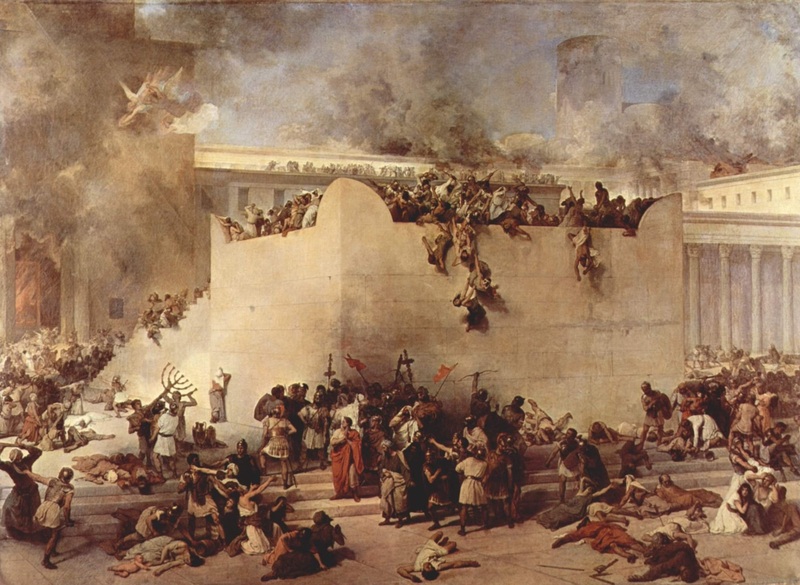 The destruction of the Temple in A.D. 70 made it impossible to follow the Law of Moses in its entirety and is therefore a sign of the fulfillment of the covenant God made with the Israelites on Mt. Sinai. Though this is true, this is not the only covenant that had been fulfilled at the time of the end. A Fufilled Eschatology Interprtation and Commentary of Zechariah 11:10: The other Covenant broken at the Time of the End is God’s Covenant with King David. Because God’s Covenant with Day and Night was Broken during the Crucifixion and again at the Second Coming, a Descendant of David would not Rule Corporally in Israel. 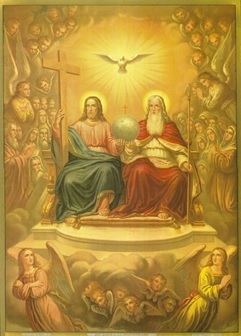 Instead, the Messiah Rules from a Heavenly Throne. The other covenant broken at the time of the end in v. 10 is mentioned in Jeremiah 33:25-26 and Jeremiah 31:35-36. See The Miraculous Fulfillment of Jeremiah 33:20-21 explains why Christ Rules from a Heavenly, Not Earthly, Throne. Zechariah 11:14 A Preterist Commentary: At the Time of the End Family Members became Enemies and the Brotherhood of Israel was Broken. 15 Then the LORD said to me, “Take again the equipment of a foolish shepherd. 16 For I am going to raise up a shepherd over the land who will not care for the lost, or seek the young, or heal the injured, or feed the healthy, but will eat the meat of the choice sheep, tearing off their hoofs. Zechariah 11:15-16 A “Hyper” Preterist Commentary: The Foolish Shepherd is Simon Bar-Kokhba. The identity of the selfish shepherd of vs. 15-17 is open to debate. 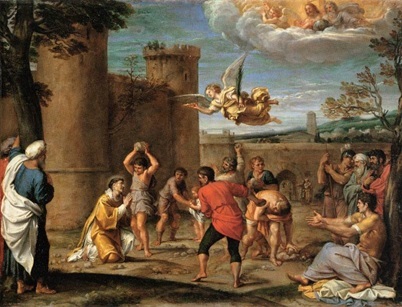 It is possible that this shepherd is Florus whose exceptionally oppressive edicts and policies drove the Jews to revolt against Rome in A.D. 66. I believe it is also possible that this foolish shepherd may be Simon Bar-Kokhba. 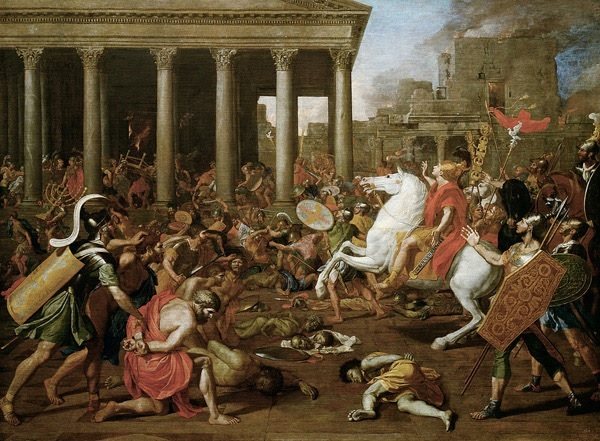 After the Jewish War, the people of Israel once again revolted against Rome in the second century A.D. This rebellion was led by a vicious man named Simon Bar-Kokhba. Bar-Kokhba is said to have severely persecuted Christians who “did not deny Jesus as the Messiah and blaspheme him.”8 Several letters written by Bar-Kokhba have been unearthed during recent archeological excavations. The contents of these letters illustrate the tyrannical nature of a man who was not satisfied with just the oppression of the saints. One letter fragment is translated to have read: “Concerning every man of Tekoa who will be found at your place—the houses in which they dwell will be burned and you will be punished.”9 A stern tone combined with threats of punishment is a recurring theme in Bar-Kokhba’s letters. Another letter illustrating Bar-Kokhba’s lack of regard for his people reads, “The wheat and fruit should be confiscated and if anyone opposes you, send him to me and I shall punish him.”10 The wheat and fruit spoken of in this letter was likely taken from Jewish farmers against their will. Zechariah 11:17 A Preterist Commentary: When Bar-Kokhba killed Eleazar a Heavenly Voice was heard quoting this Verse. In Zechariah 12:1-9, Zechariah is given a vision of the Maccabean Revolt. Then from v. 10 to the end of the chapter, the prophet sees the people of Judea mourning over “the one they have pierced (Zechariah 12:10).” This vision of the death of the Messiah is carried over into Zechariah 13 where Zechariah’s vision of the end continues. In the above preterist commentary on Zechariah 11, Zechariah 11 is shown to have been fulfilled. Josephus The Wars of the Jews 6.9.4, 7.2.1. Perhaps John and Simon began hiding in these subterranean caves at the end of the month of Av, just before the Romans breached the walls of the upper city? Though many sources say the two temples fell on the same day, there is some disagreement. For example, Josephus states that the first temple was burned by the Babylonians on the tenth day of Av. Josephus The Wars of the Jews 6.4.5. Yigael Yadin, Bar-Kokhba: The Rediscovery of the Legendary Hero of the Second Jewish Revolt against Rome (New York: Random House, 1971), 125. Ibid. That being said, there is more to this verse than literal disfigurement. Zechariah 11:17 allegorically hints to the death of the false Messiah and the destruction of his kingdom. In order to enroll in Bar-Kokhba’s army, soldiers were required to be able to uproot a cedar. The great arm strength displayed by these soldiers physically illustrates the might of Bar-Kokhba’s army numbering 200,000 strong. So confident was Bar-Kokhba in his formidable military, he is said to have had his soldiers shout, “O God, neither help nor discourage us!” when charging into battle. (Ibid.) The withering of the arm imagery may be a metaphor for the weakening and ultimate defeat of this general and his once powerful army. The blinding of the right eye may be a symbol of either the death of Eleazar or the death of Bar-Kokhba himself.